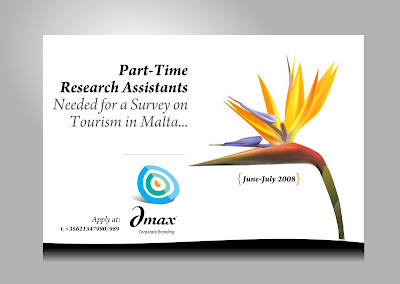 We are looking for people to assist in a survey being conducted by one of Dmax's Associates. Please contact our offices if you are interested. More details will be provided upon demand.